This workshop, presented by Dr. Mehrad Nazari and Linda Alvarez, shows how to use Enlightened Negotiation to create corporate operational documents and contracts that will establish enduring systems and structures that support and sustain conscious values and intentions, even when visionary founders have moved on. 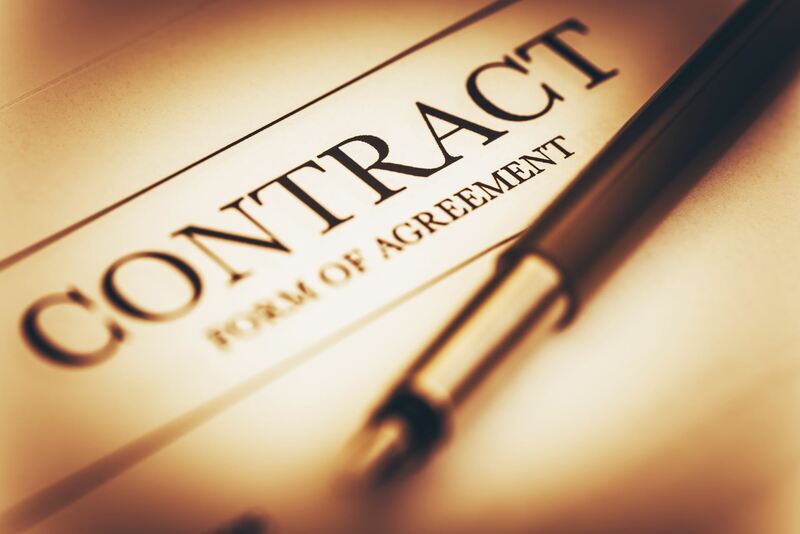 “Conscious” contracts are a powerful alternative, fully serving the legal and organizational purposes of conventional documents while also supporting (rather than subverting) the connection, creativity, and agility which Enlightened Negotiation honors and engenders. A Conscious Capitalism San Diego event.